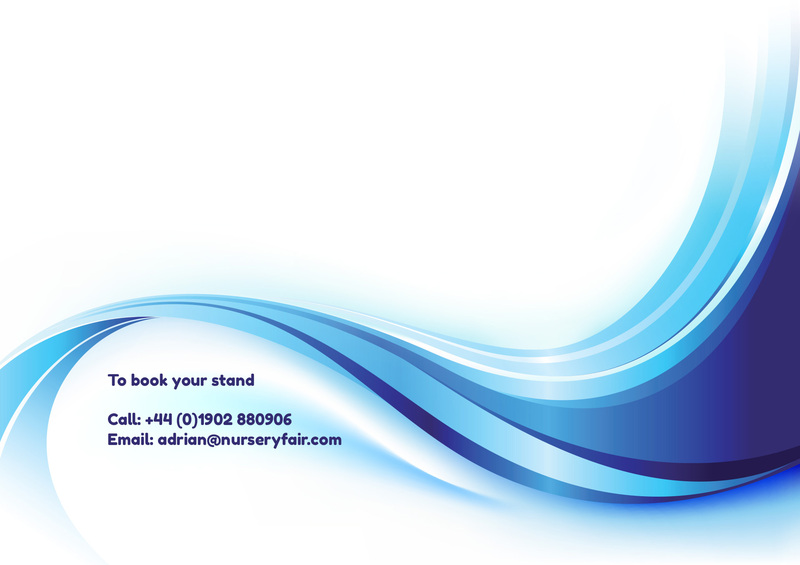 The doors open today (Sunday 24th) on the event the industry has been waiting for ­– Harrogate International Nursery Fair 2019. 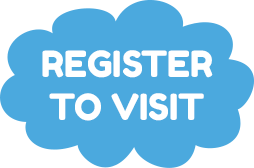 Three halls of the Harrogate Convention Centre are packed with a host of exciting new products – with many well-known brands exhibiting and new suppliers attending for the first time. 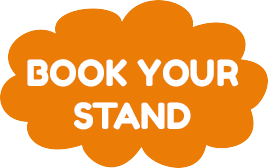 Don’t miss the New Products Showcase in Hall Q presenting some fantastic product launches – and at 4pm the Baby Products Association will be announcing the winners of the 2019 BANTA awards in the Seminar Theatre. ‘Pooh Cuddles’ is a new Disney design from Hauck featuring a small range of indoor and outdoor items. 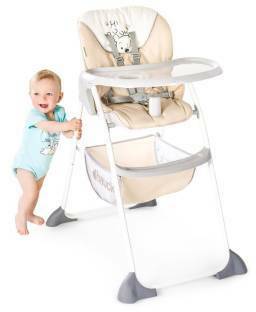 The Sit’n Fold is a light, compact high chair with an adjustable backrest and generous seat. For those all-important baby essentials or toys there is a large storage basket. 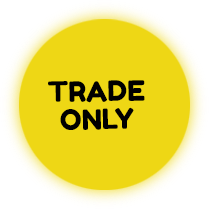 Use as a freestanding high chair with tray, or remove the tray completely and place next to you at the table, this practical tray has a cup moulding as well as an elevated border so everything remains in place. After mealtimes, the Sit’n Fold folds down flat to half its original size for easy storage. 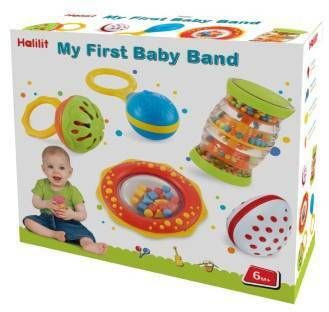 Shake, rattle and roll with this perfect Halilit musical set for babies. It has everything needed to excite little one’s senses with this colourful set of jingling, rattling musical toys – with each one being a real, accurately tuned musical instrument. 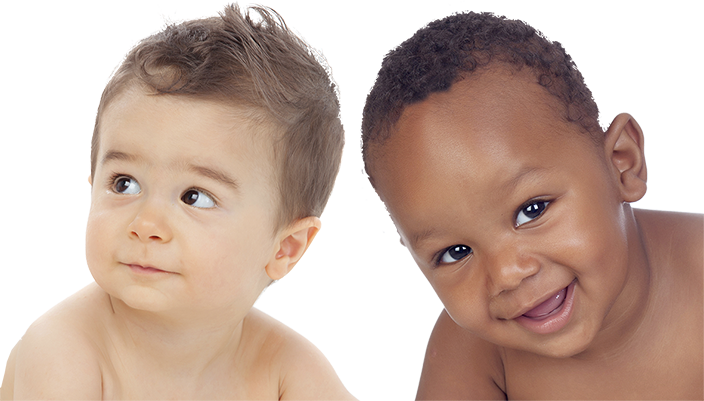 Each is carefully designed for little hands to hold and shake This set is great for an early introduction to music and sound and opens up a little one’s world to developing so many skills: cause and effect, hand eye coordination and much more. Features a colourful maraca, textured rattle, super egg shaker, jingly cage bell and rain-like tube shaker. This season, Bugaboo introduces Steel Blue to its colour portfolio. The fabric comes in a neutral shade of blue-grey, offering parents a versatile and on-trend yet timeless colour for their pushchair. This new solid colour will be part of the Core Collection for the Bugaboo Fox and Bugaboo Donkey2. 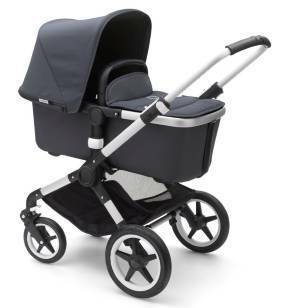 The Thule Sleek is the smart, safe and stylish new city stroller from Thule. 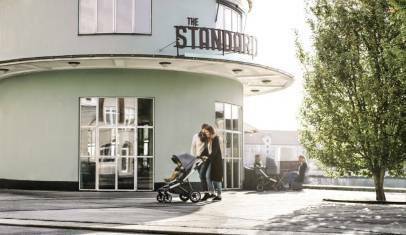 Lightweight, versatile and highly manoeuvrable, the four-wheeled city stroller Thule Sleek is available in shops and department store across Europe. Designed for the active urban parent, Thule Sleek offers ease of handling, superior comfort and versatility – ideal for tackling crowded areas, narrow streets bumpy sidewalks and busy public transport.